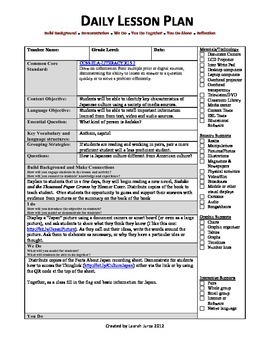 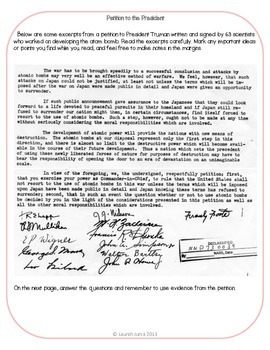 This Common Core aligned download contains everything you need to build and activate important background information about Japan, World War II, and the atom bomb before reading the novel Sadako and the Thousand Paper Cranes by Eleanor Coerr. 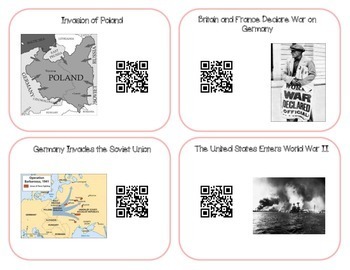 Please be sure to check out the preview to see everything you get! 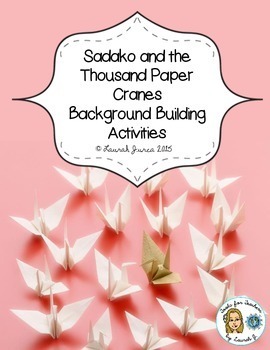 Please note, these activities are already included as part of my Sadako and the Thousand Paper Cranes Novel Study Unit.